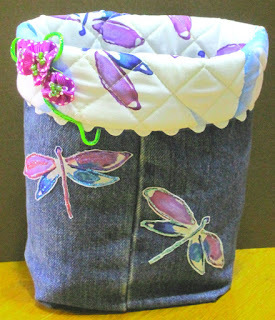 Join Jeannette Runyon in her Upcycled Denim Utility Bin Workshop and see how you can transform the bottom of a jean's leg into an adorable denim bin or tote. This workshop is offered during Cootie Coo Craziness on Friday afternoon, October 9. Artsy Wood Crafting Box - Register Today!